Chicisimo is looking for a remote Growth Designer. Full time. Chicisimo is an outfit planning and a virtual closet app that helps women decide what to wear. 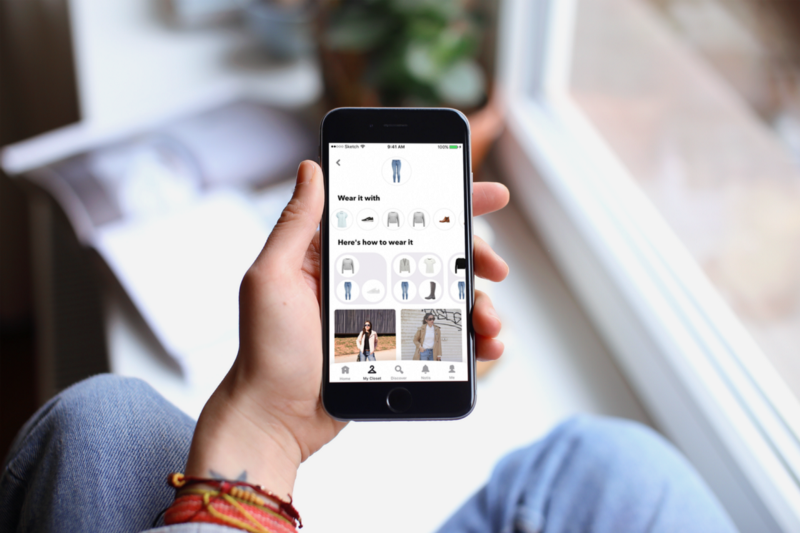 The app is powered by a built-in infrastructure to automate outfit advice. Chicisimo has been named Best iOS App of Spain in 2019 by Apple, and Best Android app by Huawei, and is regularly featured by Apple as App of the Day in over 140 countries. You are a team player. You need to be able to communicate very well with your colleagues, and have experience working with iOS and Android teammates. We have a purpose. We strongly believe in what we are doing and we think that an app such as Chicisimo must exist. Read about our purpose, below. We are data obsessed. While you work at Chicisimo, you will be oriented to growing the business: you will have a clear understanding of the levers of conversion, and how different processes influence behaviour and growth. You will also have a clear view of the speed of iteration allowed by each area of the app. You will seek to beat specific metrics, and each piece of work you do will be based on information and will provide information after being shipped. We 💖 tools and processes. You will work with the right tools. We are also a little bit obsessed with processes. Simply put, we like having all we need to do our job. We want your input shaping the way we work and the tools we use. We are remote. Being remote is a core part of our culture. Our main offices are located at Slack & GitHub & Appear, and we feel extremely productive and organized. Also, this is a work environment with a strong communication within the team. Being remote means that you are very disciplined, and also brings the freedom of working from anywhere you want. Don’t like fashion? Don’t worry, you don’t need to like fashion. You need to loooove interaction design, and the processes around it. By your first year: You will dominate the process of onboarding people; you will understand how a subscription app grows; you will understand how to identify levers of retention and how to influence them. You will speak metrics. Obviously, we will offer you a competitive salary. We’ve come to the conclusion that the single biggest opportunity in the fashion space is yet to be realized, and it’s about helping people feel better with their clothes. 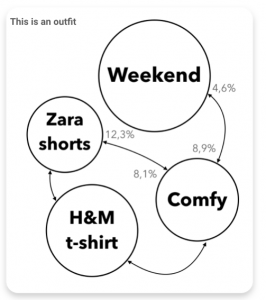 Today, most technology efforts are focused on selling you more clothes. Focusing directly on that, in our opinion, means focusing on the small opportunity. Taste. Understanding the specific clothing behaviour of each individual is one of the major challenges of fashion technology today. At some point, a few tech players will understand our clothes behaviour exactly as Spotify understands our music behaviour. That’s our specific focus here at Chicisimo: so far we’ve learnt what are the meaningful units of capturable what-to-wear data, how to build interfaces to capture those units, and how to interpret them. This is what motivates us. If you want to contribute, please get in touch with us. When you do, tell us what motivates you, and give us a few examples of how your design work has impacted metrics in your former projects. You can email Gabi at aldamiz@chicisimo dot com, or simply call at +34 666 552 418.